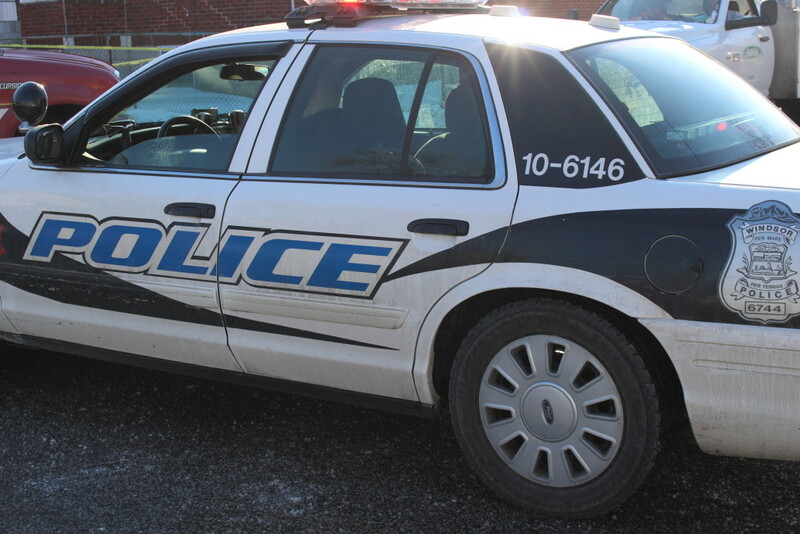 Windsor police have charged a man for allegedly stealing a motorcycle. 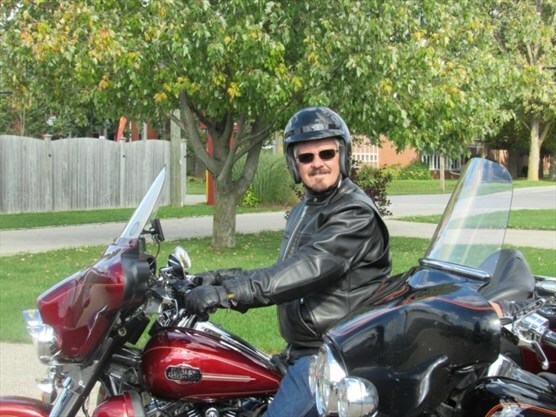 A Waterloo pastor who was seriously injured in a motorcycle crash five weeks ago has died. Sections of County Road 20 and County Road 24 in North Glengarry Township were closed to traffic, but have since been re-opened. For the Local Holiday Program Join the Fun! Dress in your Christmas attire. 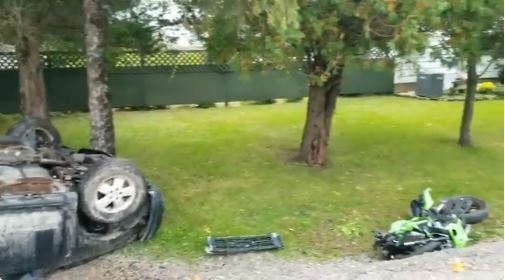 Ontario Provincial Police have identified the motorcyclist who passed away Monday following a collision with a vehicle in Norfolk County. 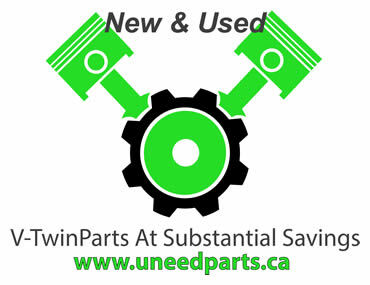 OPP Const. Paul Nancekivell said Pastor Dale Hoch has a “long road to recovery” ahead after he was thrown from his motorcycle. - Photo courtesy of family. A motorcycle rider has died after a collision south of Tillsonburg. ESSEX POLICE are offering young riders the chance to win a brand new motorcycle as part of its latest safety campaign. From September 27th to 30th, motorcycle enthusiasts in Toronto will be treated to a unique experience; a film festival revolving around the numerous facets of the moto world. The name of the deceased will not be released at this time.